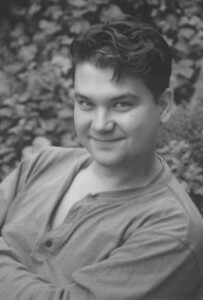 Bill Thompson has worked very hard on radio and voice acting. He’s done very well at what he did, and I can distinctly remember his voice no matter what he does. Another actor whom I recently found out about. 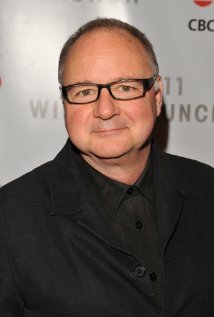 He has voiced characters such as Piorno on “Spirit of the Forest,” Pac-Man on “Pac-Man 3,” and the United States voice of Thomas the Tank Engine from 2009 to 2015. Martin T. Sherman shall continue to voice in the vocal world, and in plenty more video games. I highly look forward to his new projects. All pictures and information you see here belong to their original owners. All rights reserved. Also dabbling in a bit of puppetry, Butler has also performed as Beany Boy on “Beany and Cecil.” Eventually, this went on to be a cartoon, created by Bob Clampett, where Butler reprised his role as Beany Boy. Butler has also lent his voice for a comedy record called, “St. George and the Dragon Net.” Before he passed away, he would also go on to teach people who would later become voice actors. These people include these whom I shall later discuss: Nancy Cartwright, Corey Burton, and Joe Beliacqua. 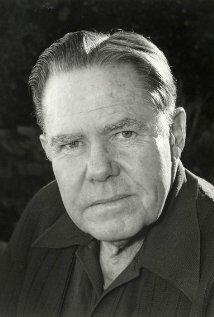 Daws Butler has been an inspiration and a great help to may voice actors over the years. He has been well remembered, and will still be remembered for his great work in the field. All pictures and information you see belong to their original owners. All rights reserved. David Berni is a reasonably young actor, with a lot of experience and skill. I hope he continues to work in the field of films and animation for a long time. All pictures and information you see are property of their original owners. All rights reserved. 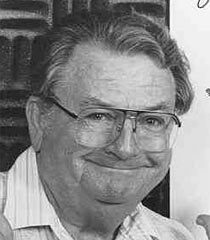 Born Donald Earl Messick, Don Messick has been one of the biggest voice actors known. He had created voices for characters such as Boo-Boo on “Yogi Bear,” Hampton J. Pig on “Tiny Toon Adventures,” and possibly his most famous voice, Scooby Doo. Messick had originally wanted to be a ventriloquist, but he was good enough at performing different voices to become a voice artist. 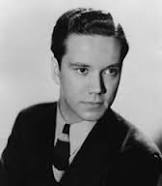 He was recommended to be a voice actor by fellow voice artist, Daws Butler (Whom I shall also discuss). Together, they paved the way for new impressionable voice artists to pursue their careers. Don Messick has been long remembered after he left this world in 1997. He’s become a voice artist legend, one whose voices will always be remembered. Igawa has also been in a few movies. I myself have had the pleasure in seeing him in the French film, “Le Hérisson” or “The Hedgehog.” In this, he plays the role of a new neighbor named Kakuro Ozu living in an apartment, and changes the perspectives of a pessimistic 11-year-old girl and the grumpy housekeeper therein. In this, he spoke French, which he had never spoken before, prior to the filming of this production. However, he manages to pull it off very well. 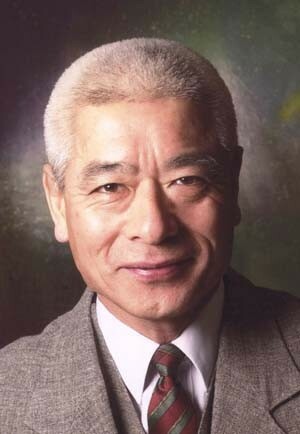 Igawa has also been in a few television shows as well. In the television adaptation of the “Street Fighter” series, he plays as Gotetsu and Goma. He has also cameoed in two episodes of one of my favorite BBC series, “The IT Crowd,” where he plays as a Japanese Boss named Mr. Yamamoto. Togo Igawa, a recent favorite voice actor of my personal choice, is an interesting actor. He has an elegant style to his performances, and his strong hearted and head strong personality is contagious. May he continue to do as much as he can in the acting world. 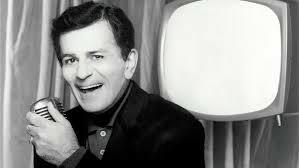 Kasem, a notable disc jockey, used to work for NBC. He brought a great light to announcing the newest songs at the time, and the radio shows that would play on that station. He also did a program on the radio called “American Top 40”, along with Don Bustany, Tom Rounds, and Ron Jacobs. Afterwards, he went on to make his own radio show, “Casey’s Top 40,” to which he would use a different list to explain the top 40 in music at that time. Shortly after, he went back to “American Top 40,” for he was doing so well in his own business, the others wanted him back. The day that Kasem was kidnapped really was a devastating time. But after he was returned, the world rejoiced. However, this was short lived, for he had passed away soon after. But he is always remembered for the voices he provided, and the memories that were shared with others. McGrath has also written and performed songs. One of my most favorite songs he sings is a little number he wrote called, “Stranger,” where it talks about a woman who recently had her heart broken, and a man who regularly attends at the cafe she visits. The singer wanted to approach the woman, but being a stranger, he couldn’t do so. However, the woman in the song actually talks to him and says not to be a stranger. Cuz a stranger’s not supposed to care… and that ain’t fair. McGrath, now an avid activist, is looking for new ways to help change and save the world from cruelty. He asks his friends as much as he can to help, and so far, people are listening. I am also here to help him spread the word. Derek McGrath is still acting, in the beautiful Canadian city he calls home: Lindsay, Ontario, Canada. Thurl Arthur Ravenscroft has been a notable part of the voice acting society for a long time. His deep basso profundo voice has been heard in characters such as Tony the Tiger of the “Frosted Flakes” franchise, Captain the horse on “101 Dalmatians,” and Kirby the vacuum cleaner on “The Brave Little Toaster” franchise. Before being a voice actor, however, Ravenscroft was a singer. He was part of a music group called “The Mellomen.” The musical group is a barbershop quartet composed of four. Its members in all its long years of entertainment were Ravenscroft himself, Bill Lee (whom I shall discuss on a later date,) Max Smith, Bob Hamlin, Bob Stevens, Bill Cole, and Gene Merlino. In fact, they have been heard in a few Disney movies, such as “Alice in Wonderland” (The Card Guards), “Peter Pan” (during the ‘What Made the Red Man Red’ song), “Lady and the Tramp” (The dog pound howls), and even the chorus of “The Jungle Book.” Ravenscroft was also the header for when the Mellomen performed as the busts in the “Haunted Mansion” attraction at Disneyland. Ravenscroft was also a famous singer on his own. For a little special called, “How the Grinch Stole Christmas,” he sung the famous song, “You’re a Mean One Mr. Grinch.” In the movie, “Snoopy Come Home,” he sung the deep toned song, “No Dogs Allowed.” He even sang in the movie “South Pacific,” as a character named Stew-Pot. 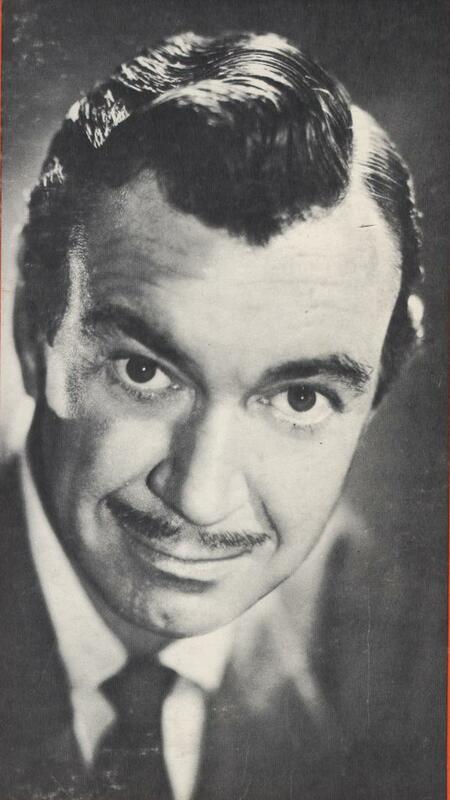 Thurl Ravenscroft’s deep voice is one that has long been remembered. When one hears his voice, they feel a warm sensation of nostalgia and timelessness. May he always be remembered. All pictures you see here are property of their original owners. All rights reserved. Sir David Jason has also worked on television for many years. He has gained a reputation from working on shows such as “Only Fools and Horses” where he plays as Del Boy, “A Touch of Frost” where he played Detective Inspector Jack Frost, and “The Colour of Magic” where he played as a wizard named Rincewind. 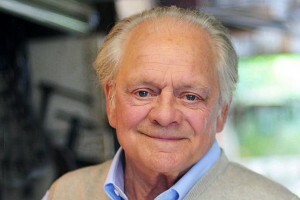 Sir David Jason, with his wide range of voices, has been a significant part of animation and voice artistry for years. He’s inspired many people, and hopefully, will continue to inspire others with his performances. All pictures you see here are property of their respective owners. All rights reserved.